Sponsorship is a very simple process . . . but it has life-changing results. When we look at the overwhelming needs around the world, we can’t help but wonder how we could possibly make a difference. But sponsorship can change our way of thinking. 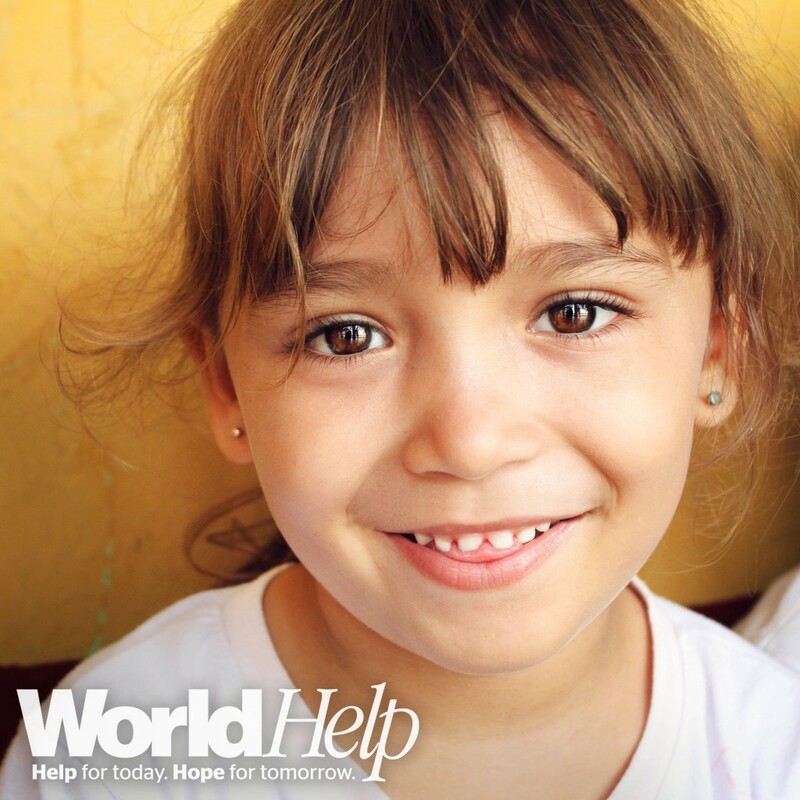 The premise of World Help’s Child Sponsorship Program is to “change the world . . . one child at a time.” What if we all impacted one life? Just one. The world would never be the same. Mother Teresa aptly put it this way: “If I look at the mass, I will never act. 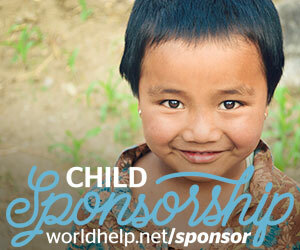 If I look at the one, I will.” Sponsorship gives us that doorway into acting on behalf of the one. Every day mothers are forced to sit their children down and walk away because they don’t want to watch them die. But maybe we are the angels that God now wants to send and use to help meet their desperate needs. I believe that we are. To be a Christian humanitarian blogger is to be sent out by God to minister to the broken and weary. World Help Bloggers, you may be the answer to a quiet prayer that is worlds away.